Firehouse Bikes and Wolf Cycle make up two locations; Firehouse is on Baltimore Avenue in the Cedar Park neighborhood, and Wolf Cycle is on Lancaster Avenue in the Mantua neighborhood. Wolf Cycle has been in the neighborhood for 80 years, and is a hub for cycle enthusiasts. In 2012 the owner had a need to upgrade the facilities. What was a man-cave transformed into an organized bike shop with proper display cases and bike repair zones. The company primarily sells refurbished bike models from expensive dirt-styles, to child-sizes, and everything in between. 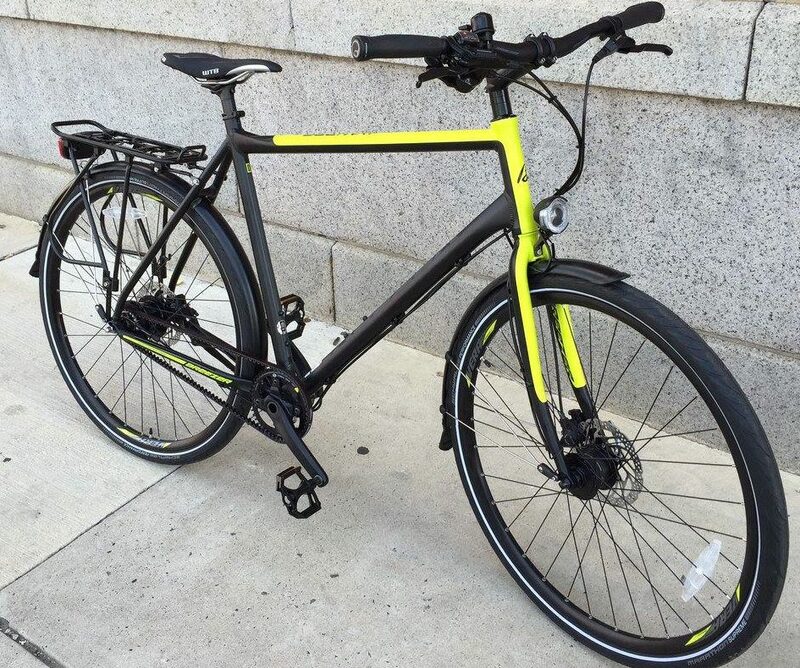 These bikes cost approximately anywhere from $200 to $1,200. Firehouse Bikes and Wolf Cycle need to create a unified web platform including a database of inventory so that they may “graze” inventory from both locations. This interface will help with the efficiency of repairs, the visual presence in their online community, and access for the younger generation that is surfacing in the neighborhoods. This is the first step forward in a plan to create more outreach in their long-standing communities of Mantua and Cedar Park. Wolf Cycle is close to Fairmount Park and they are looking to start a regular round of excursions for the locals and Drexel students. With the website increasing their day-to-day efficiency, they will be able to fulfill their outreach, and possibly bridge gaps between the local residents and the transient student population.